Sophie Raworth, Fergal Keane and Sean Fletcher present live coverage from Westminster Abbey to mark the centenary of the Armistice. Present at the service are HM the Queen, other senior members of the royal family, the prime minister, leading politicians and representatives of nations from both sides of the war. 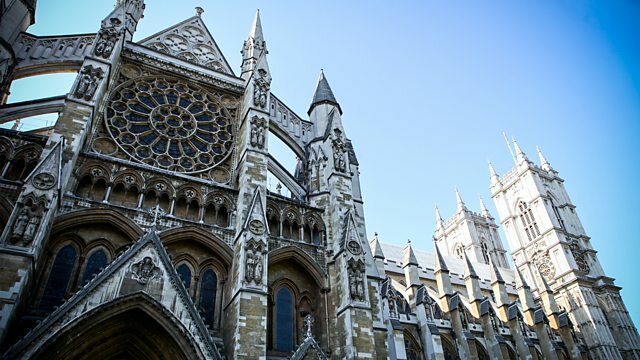 Exactly one hundred years ago the guns of World War One fell silent, this special service at Westminster Abbey marks the final act of commemoration in four years of centenary events.